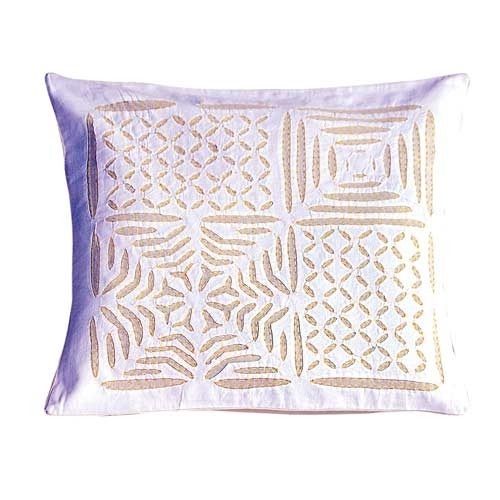 We are the leading manufacturer, trader, wholesaler, retailer and supplier of a comprehensive and classy range of the decorative Applique Cutwork Cushion Covers which are acknowledged for its quality, durability, reliability and perfect finish. At every stage of production, stringent quality tests are conducted to provide a high quality product. Moreover, these cushion covers are appreciated for their clean, flawless and impeccable designs and are completely cost effective. Backed by our rich industrial understanding in this domain, we are devotedly engaged in offering of Appliqué Cushion Covers. We fabricate the offered cushion covers by utilizing highly updated stitching techniques. This unique cushion covers are widely known among customers for its ever-lasting colors and shrink resistance. Furthermore, these cushion covers are made accessible in a different patterns, styles, and shades. We offer these cushion covers in numerous sizes at pocket friendly rates. We offer a beautiful range of Applique pillow Covers. The shimmering color combination of these Applique pillow Covers with tassels gives an elegant & very decent look. 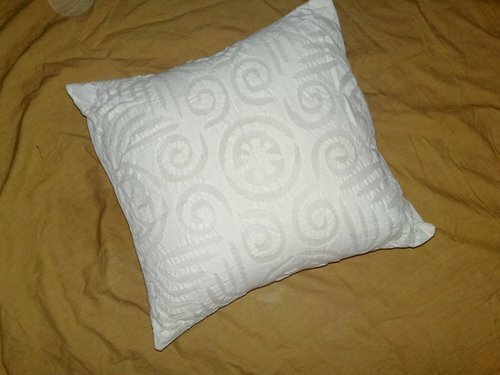 Our Applique pillow Covers are made from very high quality of fabric. We offer a beautiful collection of Applique Cushion Covers. These Applique Cushion Cover are made of very high quality Applique fabric and the designs are traditional block prints. The ethnicity of the design coupled with the trendy color combinations makes this a very international collection. 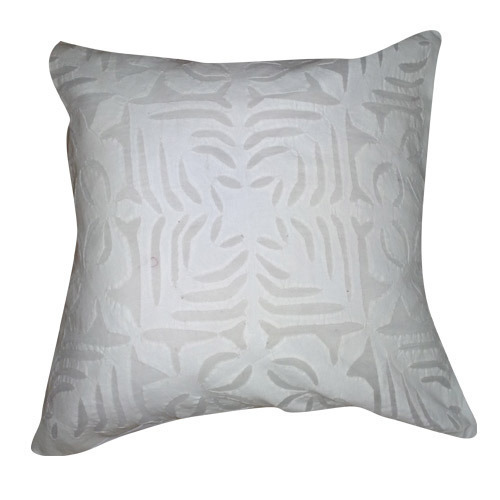 Looking for “Applique Cutwork Cushion”?